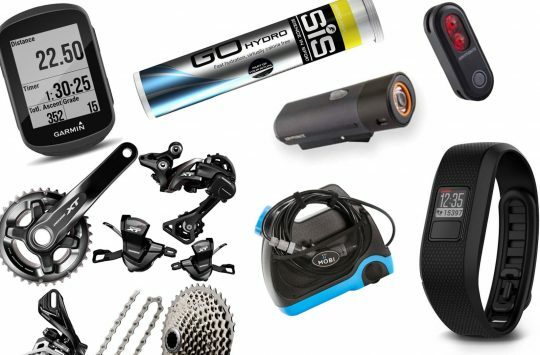 Black Friday kicks off today, but in actual fact many of the online promotions kicked off this week and we’re seeing some great savings on top gear. 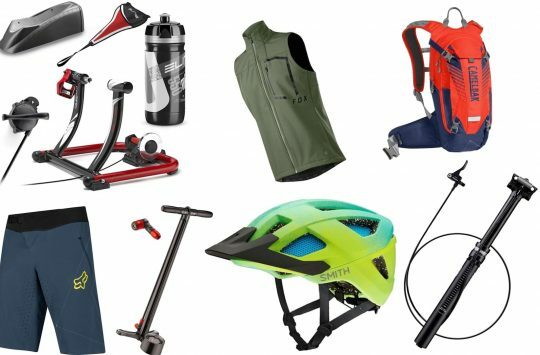 Below are a few of the best promotions we’ve spotted and think you’ll enjoy, most of them are cycling related but we’ve thrown a few extras in their too. We also recommend bookmarking this page as we’ll be adding more deals and discounts during the day. Use discount code BFW4766 to get this handheld gimbal deal for only £75.06. 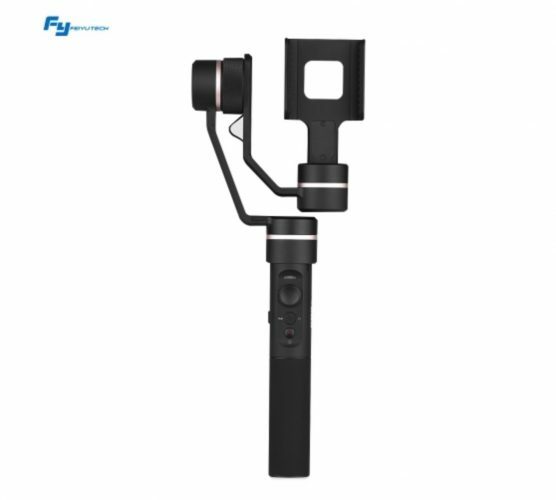 Buy the FeiyuTech gimbal now. 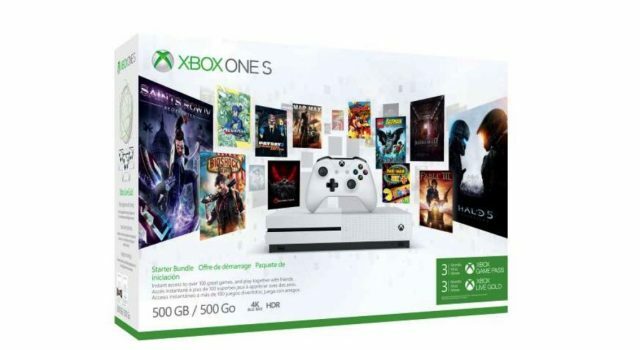 Xbox One 500GB console, wireless controller and 3 months Gold Pass Membership for just £169.99. Use the discount code: BLACKFRIDAY at the checkout to save an extra %30. 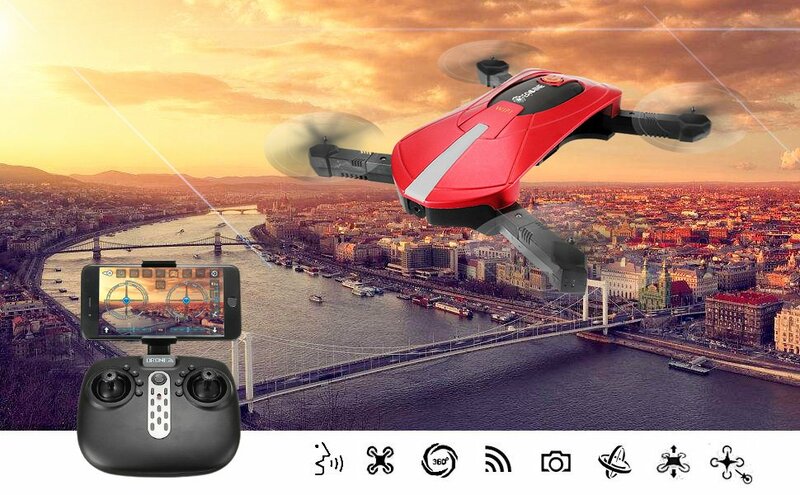 Easy to carry foldable drone with built in camera for taking selfies, or getting a shot of the open trail while out on rides. Mini-pocket torch has its own integral light focusing and is ideal for home, camping, automotive and emergency use. Beam reaches up to an impressive 33 m at 15 lumens yet the K3 is less than seven centimetres in length and just 34 g in weight. 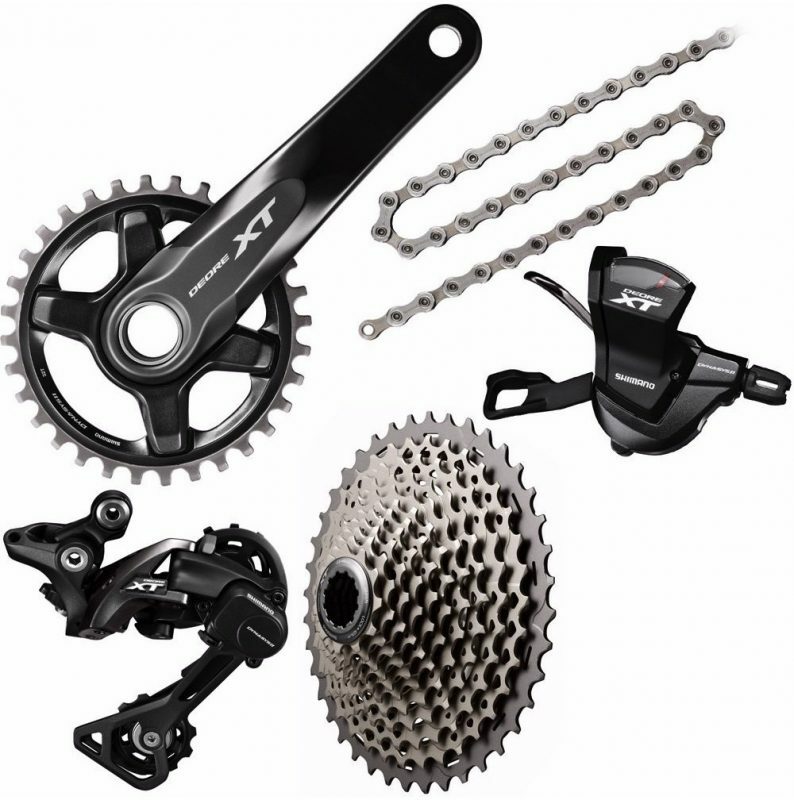 A full carbon frame, and an amazing build kit with a huge 43% saving off RRP! The idea behind Spank’s Vibrocore technology is that a foam insert inside the the bar (or even rim) absorbs vibrations and prevents them from being transferred to you hands resulting in fatigue. Anything that helps us stay fresh for longer is good in our book especially when they look as good as the Spank Spike Race. Specs are 800mm wide, available in 15mm, 30mm and 50mm rises and in either black, blue or red. 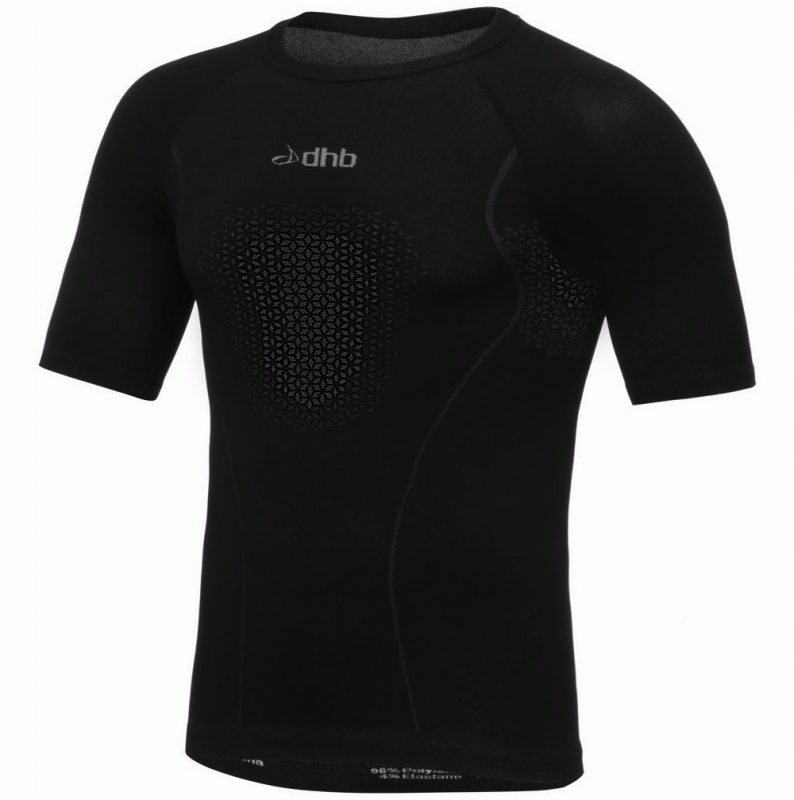 The dhb Short Sleeve Seamless base layer offers seamless construction for enhanced comfort and wicking action to keep you fresh and dry. 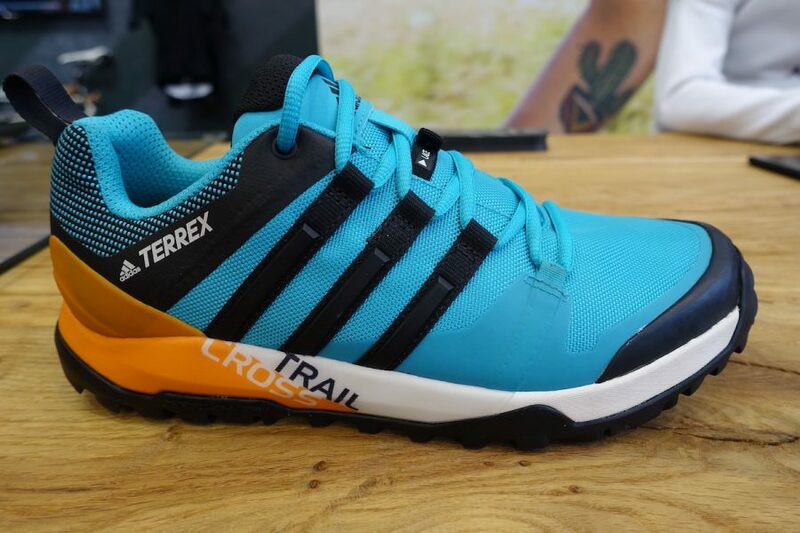 What can we say about XT that you don’t already know? 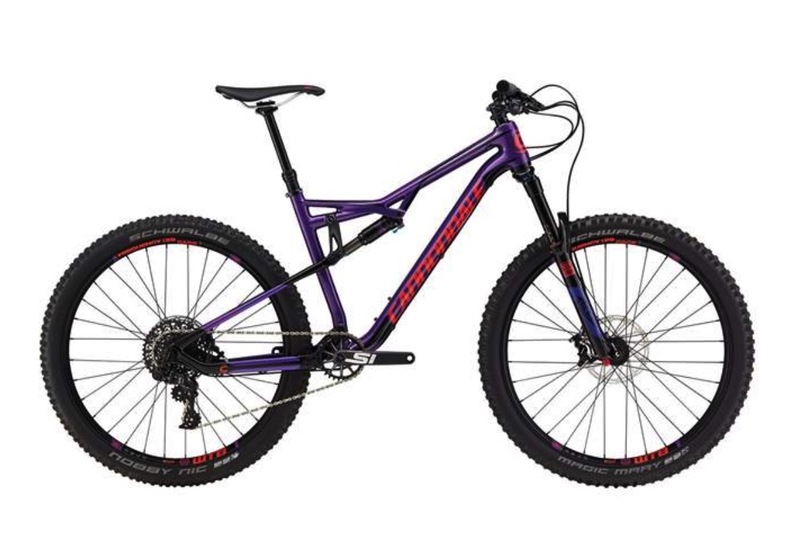 It’s a solid dependable drivetrain and at only £224.99 it’s a steal. 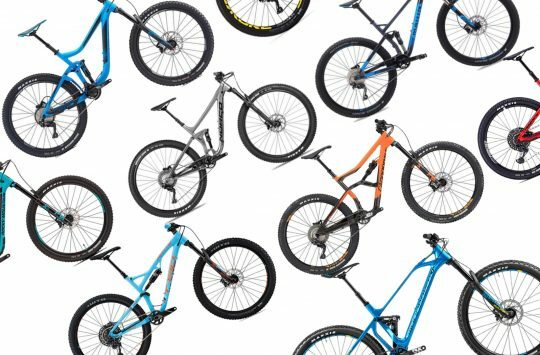 The year has been filled with great quality full suspension bikes that don’t cost the earth, but Black Friday gives us the opportunity to get even more for our money. 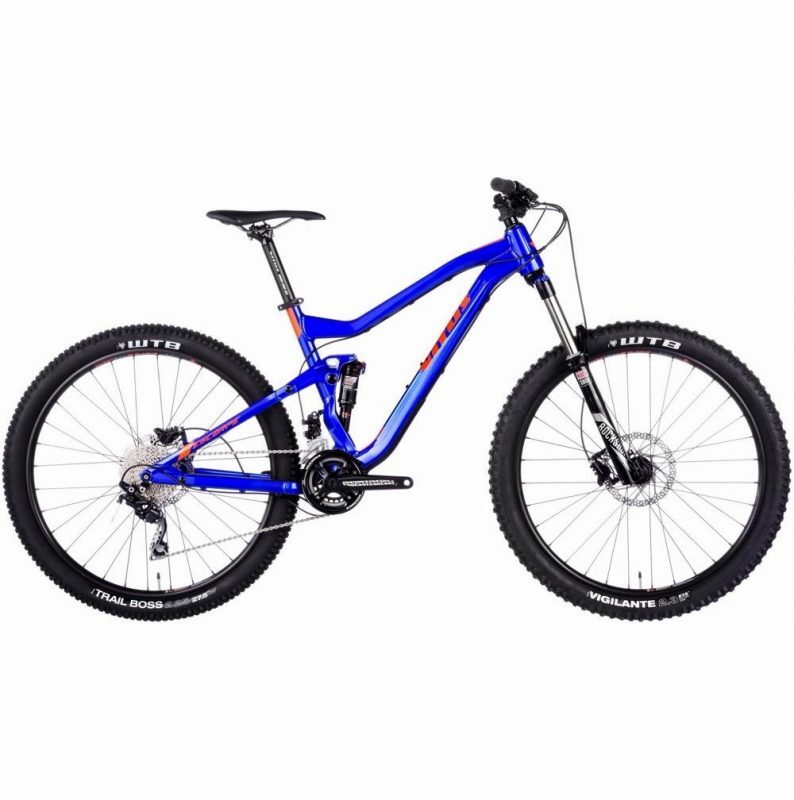 The RRP on this Deore equipped Vitus Escarpe was £1449.99 but during the Black Friday sales it will cost you just £999.99 (perhaps even less with a British Cycling discount). If you’ve been eyeing up the GoPro Karma drone and the latest GoPro Hero 6 but have yet to pull the trigger then this might be the deal you we’re waiting for. Amazing is offering the drone with the latest Hero 6 as a bundle with a saving of £250.99! If you don’t need a flying camera then perhaps the GoPro Hero 6 Black on its own will suffice. 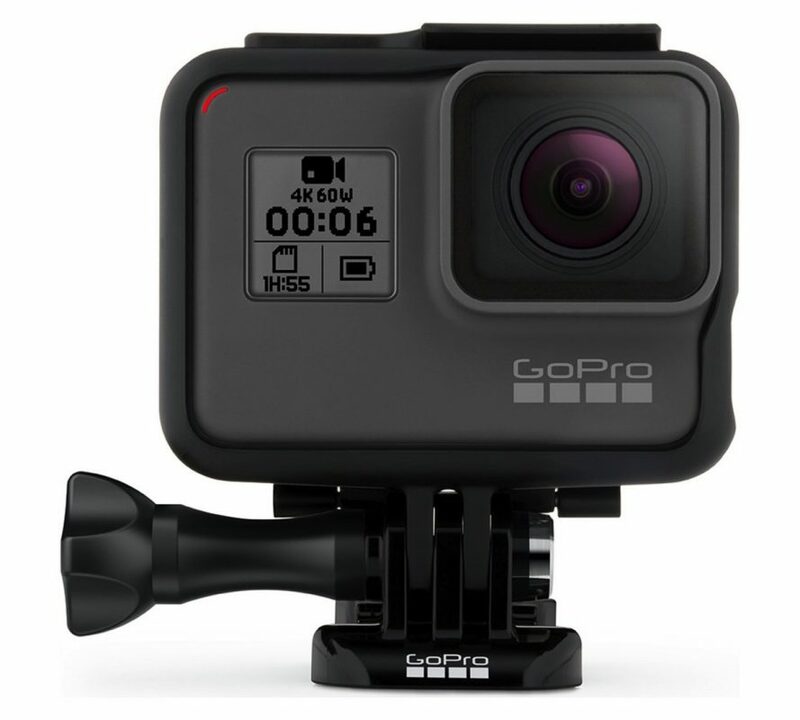 Argos is selling the latest 4K action camera for £479.00 this Black Friday. 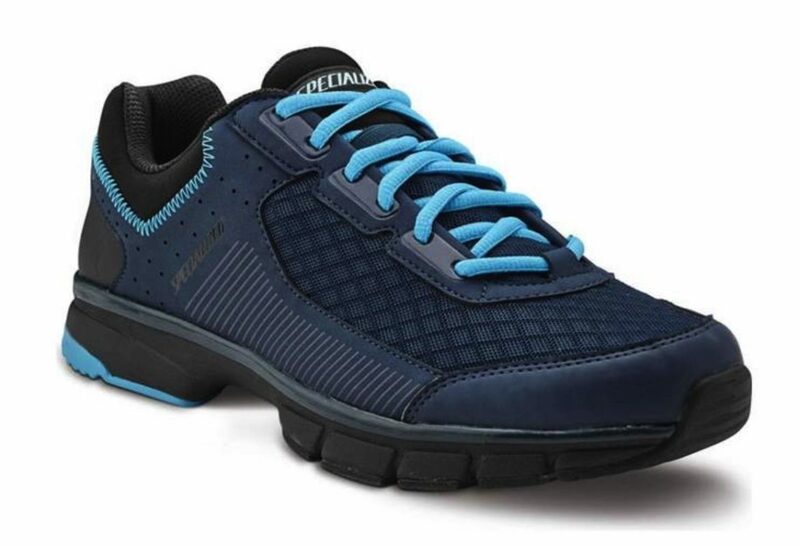 Rutland Cycling has been offering the Specialised Cadet shoe at heavily discounted prices for the past few weeks, but this week we see the price of these mountain bike riding shoes plummet to only £15.00! 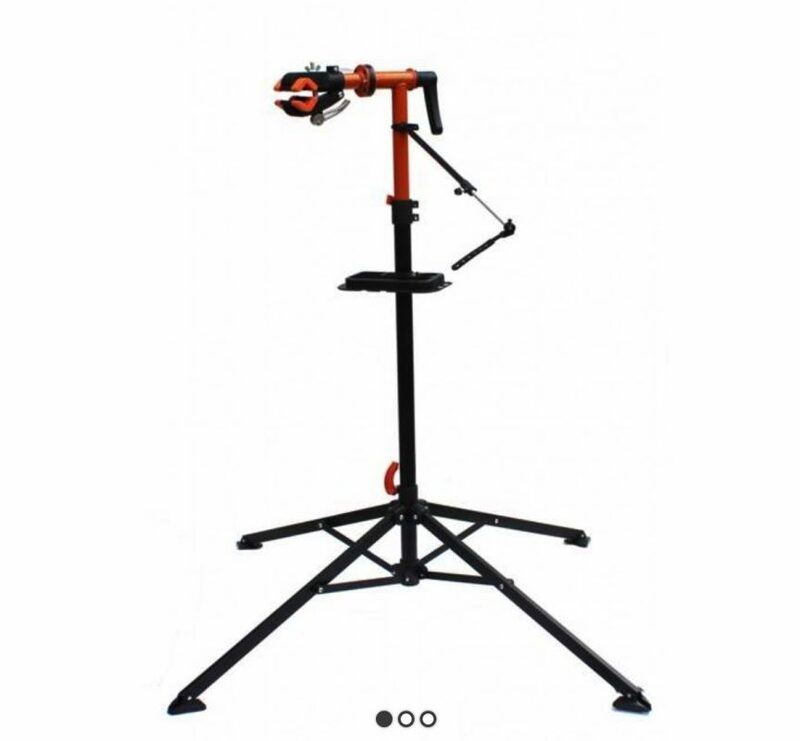 Keep your ride in tip-top condition with these folding work stands. 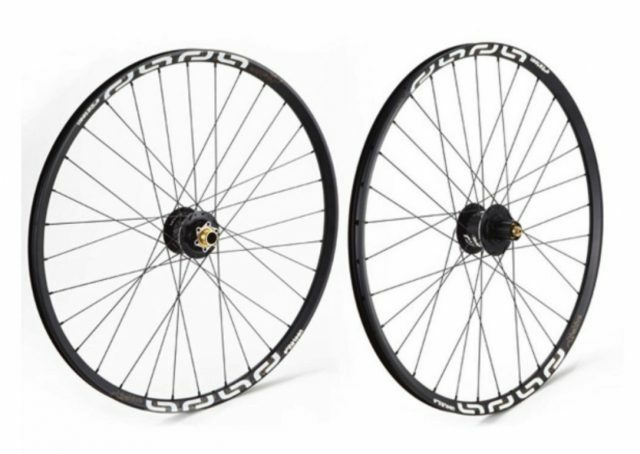 Were £99.99 now just £29.99! 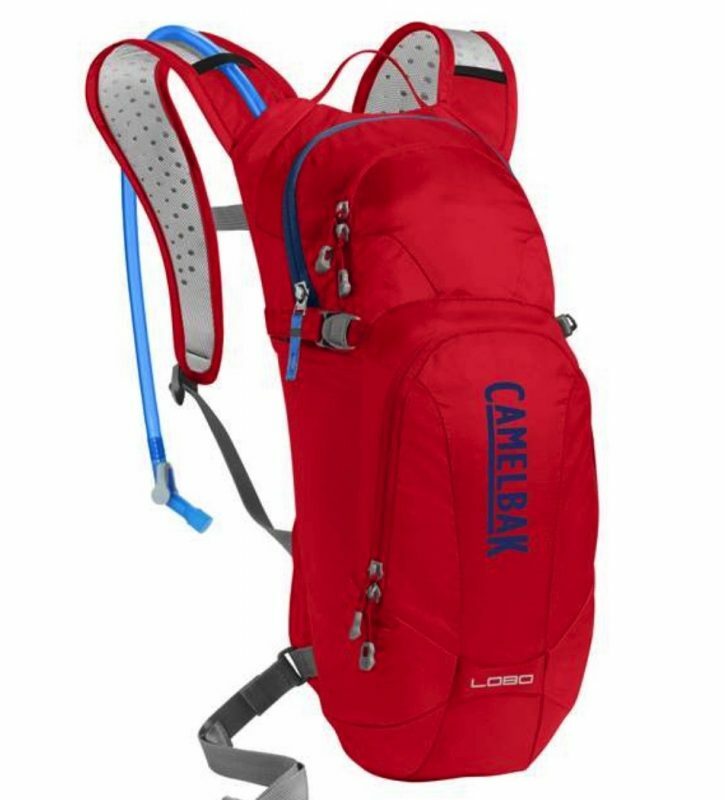 3L Camelbak MULE hydration packs are half price at Rutland Cycling. 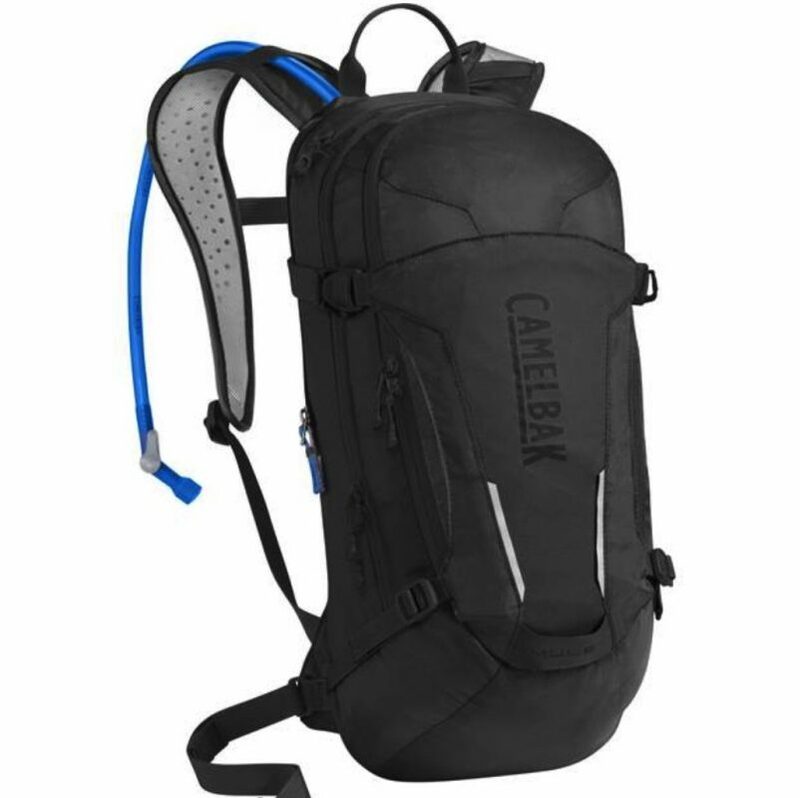 Here’s another Camelbak Black Friday deal this time for the slightly cheaper Lobo model. 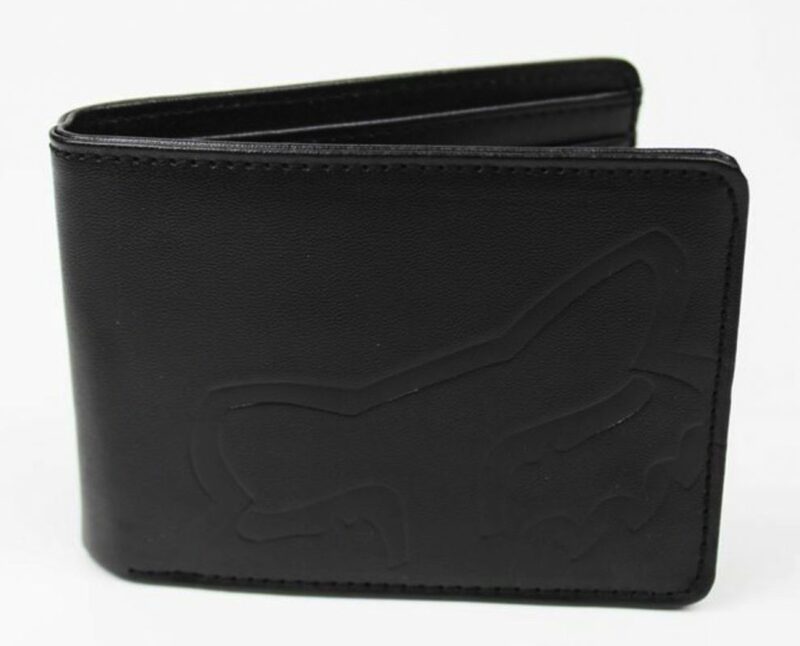 You’re going to need a place to put all that money you’re saving this Black Friday so why not a Fox Core Wallet for just £9.99 down from £25.00. You may as well keep warm in style too. 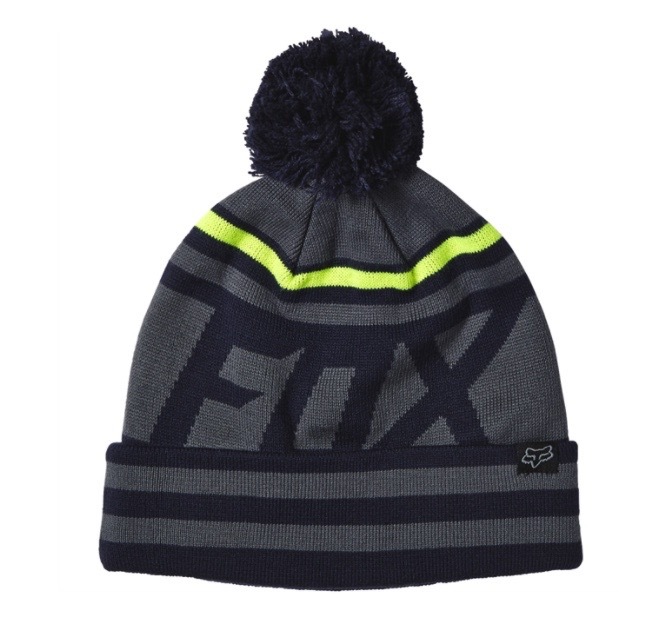 These Fox Fist Up Beanies are just £14.99 in the Black Friday sales.